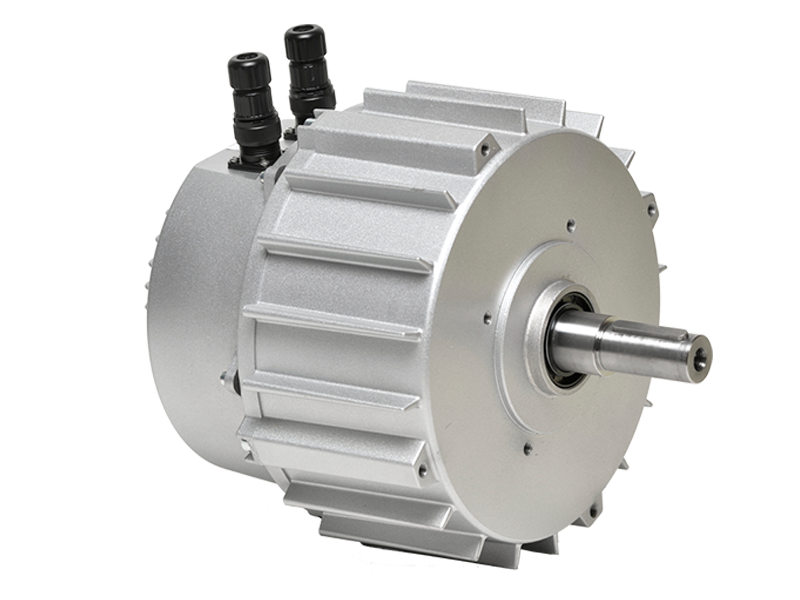 IME manufactures an exceptional range of motors with a variety of different technologies, platforms and dimensions. 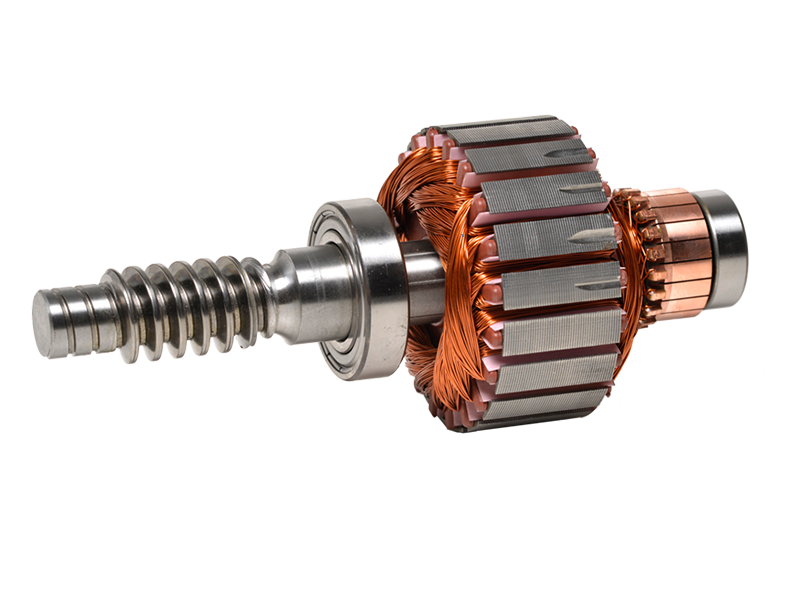 Universal commutator motors, permanent magnet motors, asynchronous induction motors and the next generation EC brushless motors. IME is able to propose innovative and customized solutions based on the needs of its customers. Every IME motor can be customized according to the performance and the mechanical specs required by the application. IME analyses and suggests the best solution for each product platform. A team of engineers is ready to give full technical support in every step of the project. From the definition of the initial parameters to product test, bench tests and aftersales service. To be able to adapt to the customer’s needs is one of the main success factors for IME. Prompt availability and fast reaction in tackling any request are part of our mentality and our tradition. For IME the focus on quality is essential and given top priority. IME checks and tests each and every single motor and guarantees 100% conformity to specifications. 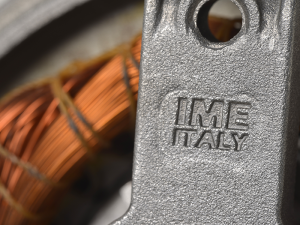 All IME motors are manufactured in the Manerbio or Pontevico plants by highly qualified personnel with 40 years’ experience. Manufacturing excellence from 2 generations. 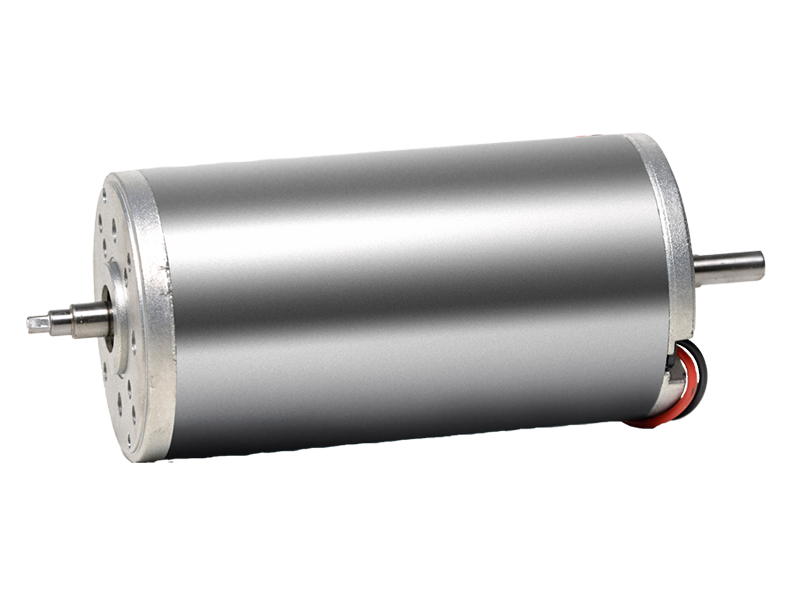 Several motor types are available based on external tube diameter from 43,5mm up to 101mm, with 12V to 250V DC voltage supply and input power up to 600W. Can be standard or custom configuration. 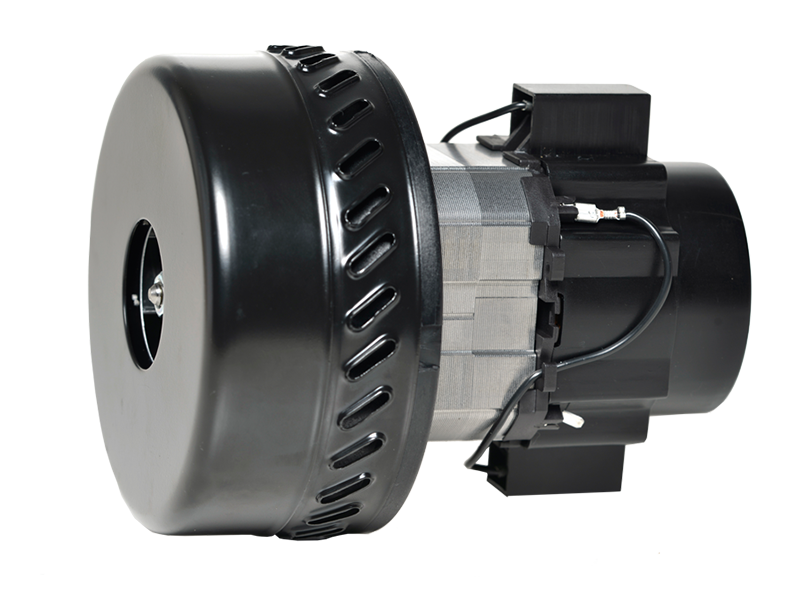 A complete range of vacuum / blower motors 1-stage or 2-stage with voltage supply AC or DC from 12V to 250V, dry or wet and dry with peripheral or tangential discharge and the possibility of water separator. 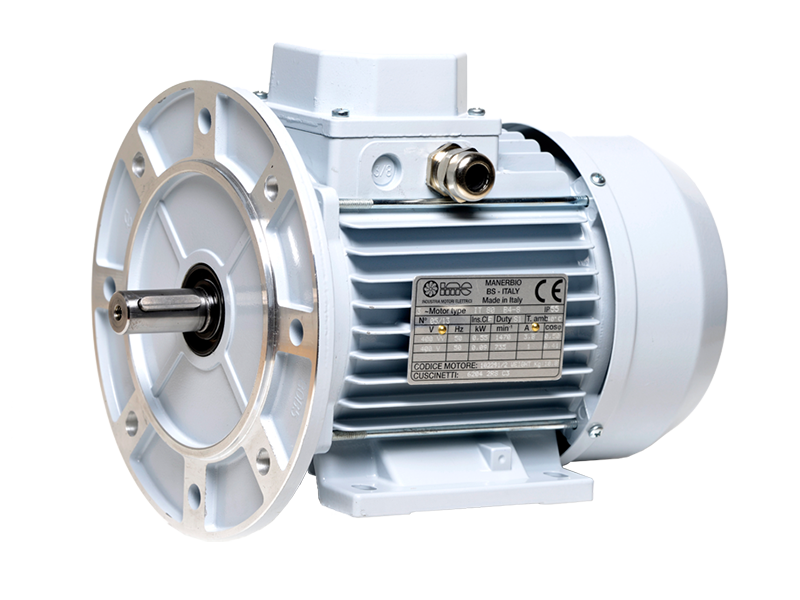 5 different lamination variants from 56mm up to 93mm in diameter, with power levels starting with very low watts up to 2500W offering the right solution for any drive motor need. 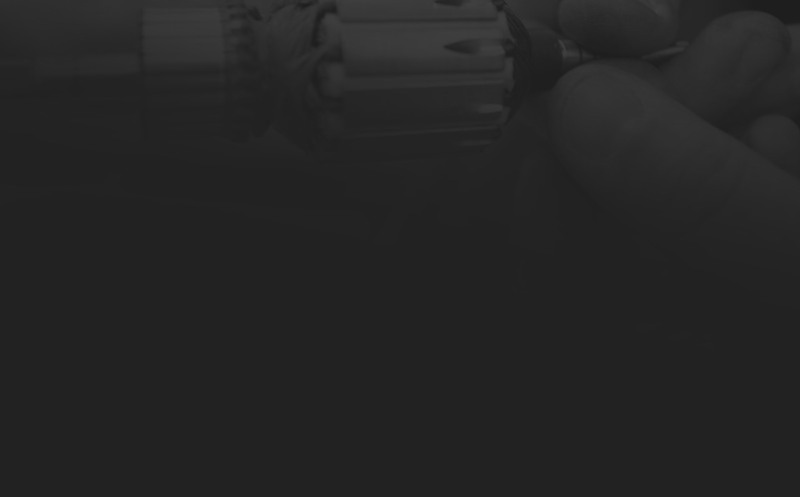 IME’s brushless motor range is in constantly evolving and expanding. There are different solutions available with external or internal rotor with outer diameters ranging from 90mm up to 360mm. 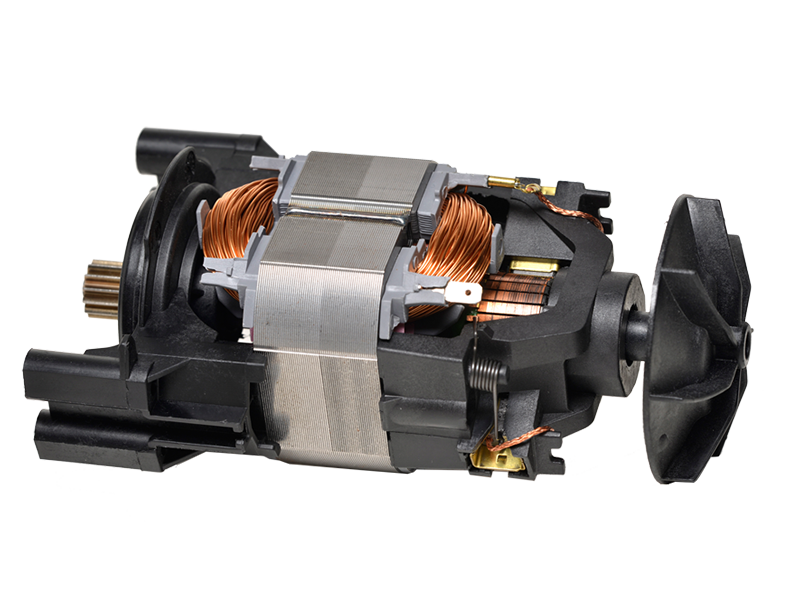 Some electronic drivers can be integrated within the motor housing. Maximum energy efficiency.